Help the heroes of NTMTO! 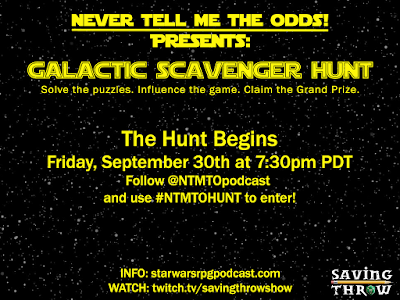 - and win great prizes - by playing along in the Never Tell Me The Odds! 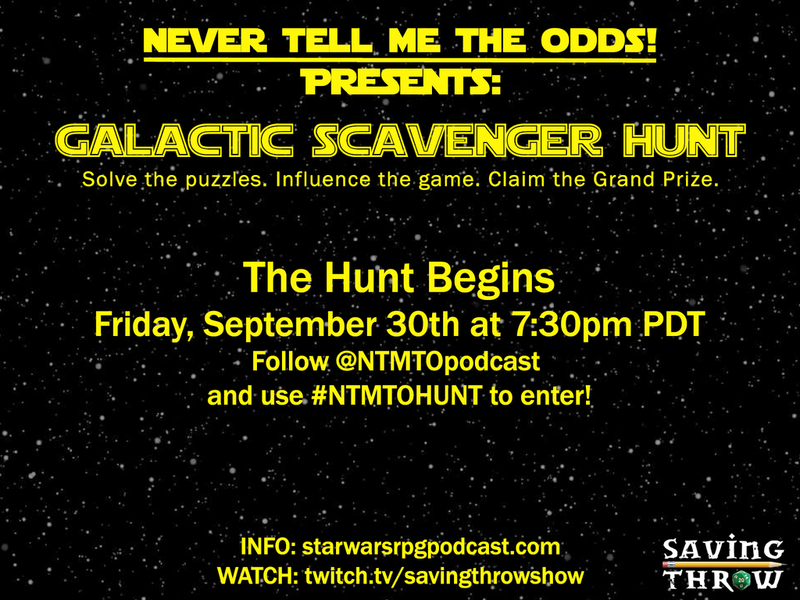 Galactic Scavenger Hunt! We kick off the adventure of Episode V: The Secret of Fabian's Roost with a real-life scavenger hunt. Solve puzzles, interact with the players, and direct the course of the game in this collaborative, multi-platform scavenger hunt! As you unravel the mystery you'll claim real world Star Wars swag...and those who make it to the end will be entered to win the GRAND PRIZE PACK! But that's not all! As you solve each leg of the scavenger hunt, you'll claim prizes along the way! Players who complete all 3 legs of the GALACTIC SCAVENGER HUNT will be entered to win the GRAND PRIZE PACK! A trail of clues and codes across the internet and hidden in the real world will help you discover the prizes of the GALACTIC SCAVENGER HUNT. The heroes of Never Tell Me The Odds! need your help. The only way they can discover the secret of Fabian's Roost is if YOU help them unravel the puzzles they encounter along the way. Participate on Twitter with the hashtag #NTMTOHUNT to influence the outcome of the adventure! 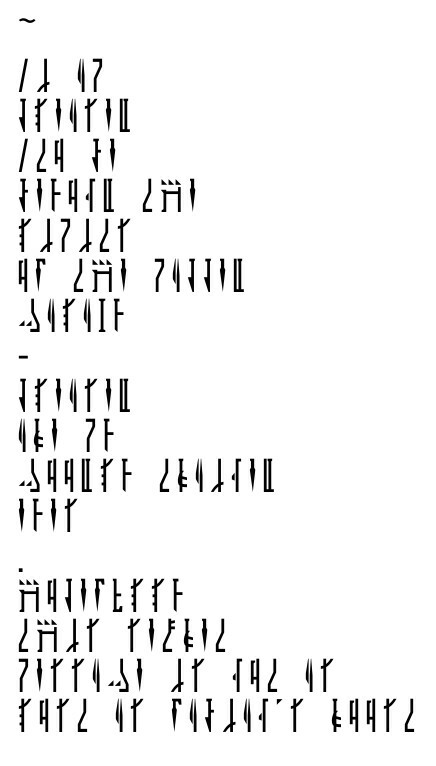 The first puzzle has already been posted! Find clues on @NTMTOPodcast and in the podcasts of Episode V - The Secret of Fabian's Roost. 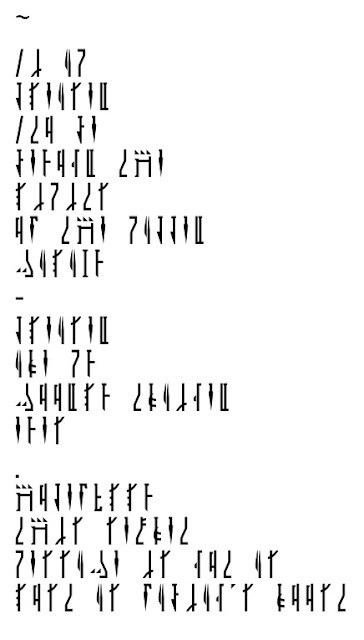 The first puzzle has been posted below. Discover the secret of the code to find the next piece of the puzzle!